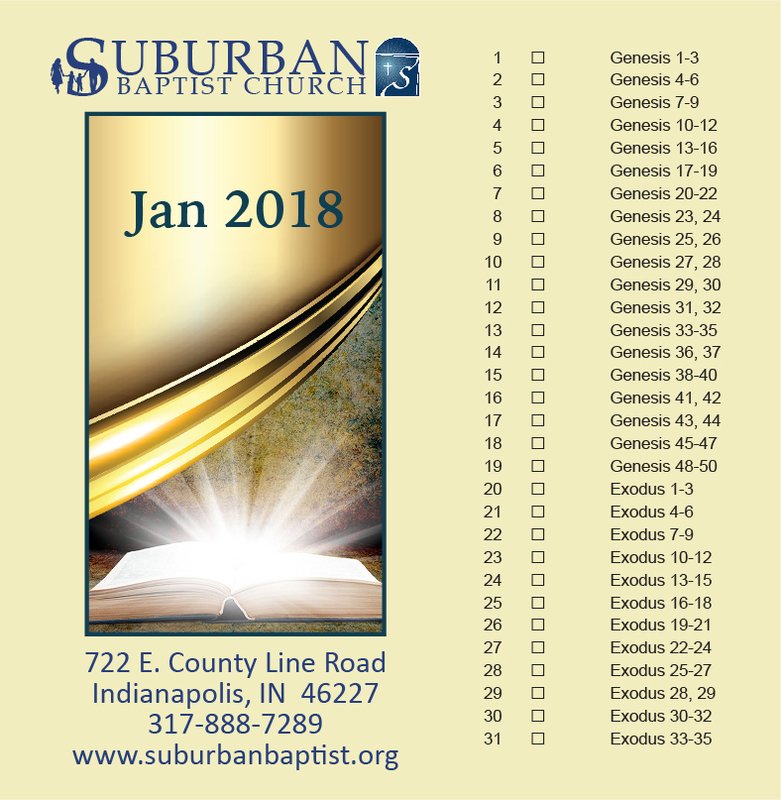 Below is this month’s Bible reading schedule. 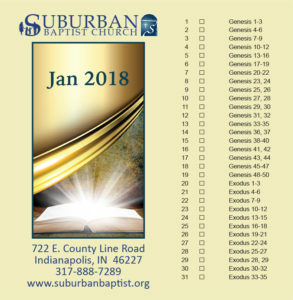 If you follow the plan month by month, you will read the entire Bible through in just one year. Check back at the beginning of each month to get the next set of chapters. If you don’t own a copy of the Bible, you can click here to read online.